I’ve been meaning to write an article lately about the topic of sugar as it’s been on my mind a lot. When I started on this anti-candida diet I thought the hard part would be cutting out yeast (aka my beloved bread) and gluten (no, not my favorite pasta!) but to be honest sugar has been the biggest disruption so far. 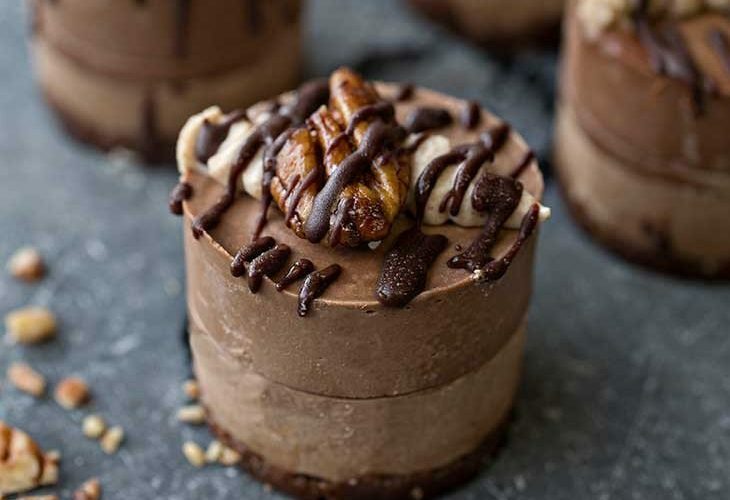 The reason I thought not eating sugar wouldn’t be an issue is because I don’t have much of a sweet tooth. If you’d asked me 4 months ago would I rather a bag of crisps or a bar of chocolate I would always tend towards savoury. 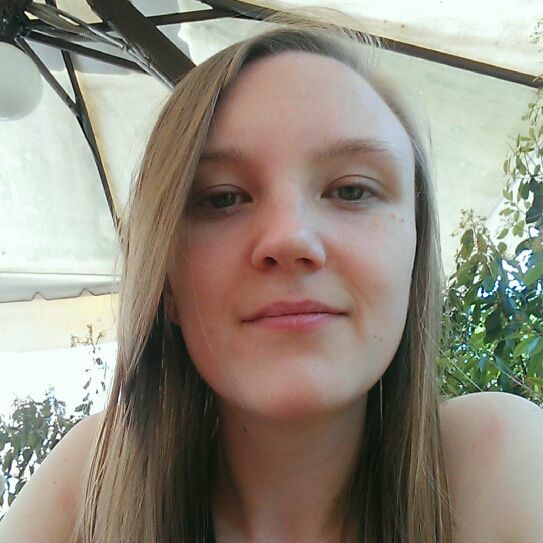 So naively I thought – no sugar? no problem! And here we are now – I think it’s closing in on day 80 of the diet for me and boy do I miss sugar. It’s not because I crave sugar, those cravings dissipated almost instantly. But what really bothers me is the lack of choice I now have. For instance today I am feeling sick and my go to comfort food when I’m sick is soup. Sounds simple – soup is full of fresh ingredients which I can eat so I didn’t think it would be a major problem. But then you get to the supermarket and you read the back of every can, container and packet of soup and what do you find? Sugar. Well to be honest the other problem with soup is also that they all use stock as a base and 99% of stocks contain yeast extract. But I don’t mind being a little bad on one thing so long as I’m not really bad – especially when I’m sick! So I didn’t find any soup without sugar. I did find one – yes a single one – by Cully & Sully, a good Irish brand, of fresh soup that used honey instead of sugar. I can’t have honey on this diet either but in the end I gave in and bought the soup because you know what, life’s too short, I’m sick and I want my comforts right now. It strikes me going on this diet just how much sugar has taken over the supermarket. If you’re not buying fresh ingredients from the vegetable aisle, you’re almost certainly buying something that contains sugar. Honestly it’s gotten to the point where I don’t even check to see if things have sugar anymore because it’s like trying to find a needle in a haystack. Even things that I would have considered healthy have sugar, such as yoghurt. Unless you’re buying pure 100% natural yoghurt they all contain sugar. It’s really sad that our society has gotten to this place where we rely on sugar so heavily. You want ketchup? Sugar. You want Mayo? Sugar. You want nuts? Covered in sugar. You want beans? Sugar. Breakfast bars? That’s right, sugar. You want bread? No problem, but there will be sugar in there. Seriously even if you’re not on the anti-candida diet I challenge you to check your normal everyday purchases next time you’re shopping and please tell me – are you not shocked about how much sugar is in our lives today? Sugar is by no means the enemy, however, I don’t want to be eating it in every single thing I put in my mouth. 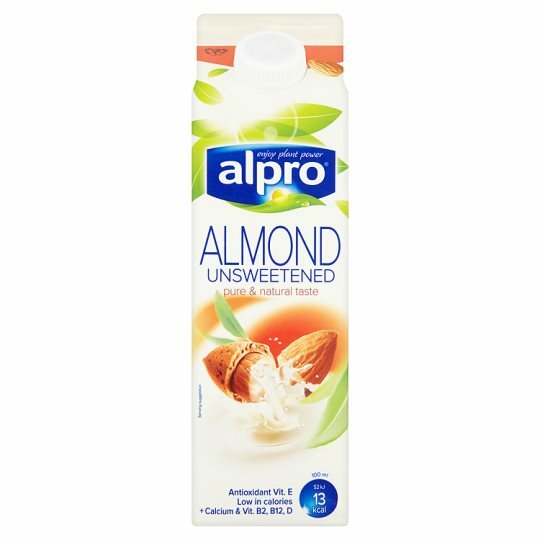 I personally like this milk to add into my gluten free porridge in the mornings. It’s tasty but has no sugar, which is great. You have to be careful though I accidentally bought the original version and that does have sugar. It’s available where I shop in Tesco and my local Eurospar. 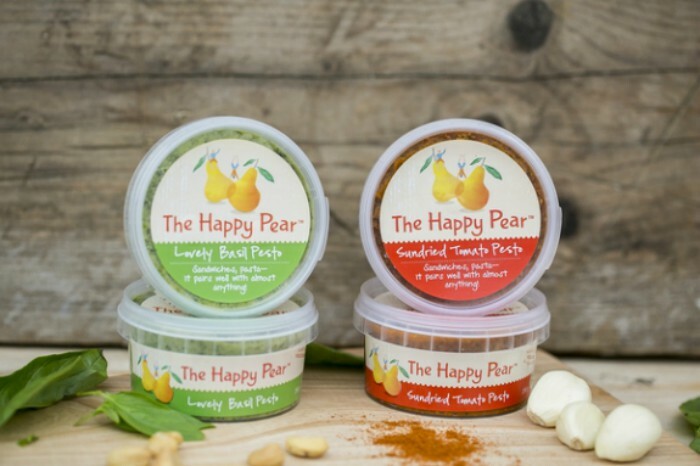 Both the Almond and Hazelnut nut butters are yummy and also candida-friendly because they contain nothing but 100% nuts! These are the easiest to find in shops in Dublin, but they also have a Pecan nut butter and a Macedamia nut butter which are ACD friendly as well. The smooth almond nut butter is my personal favourite, but I occasionally like to use the hazelnut butter to create a nutella replacement. Check out my “nutella” recipe on instagram. 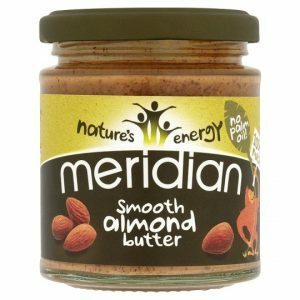 The almond nut butter is readily available – I find them in my local Tesco and Eurospar no problem. The hazelnut butter I usually find in my health food store (it isn’t cheap but it is worth it for special treats). 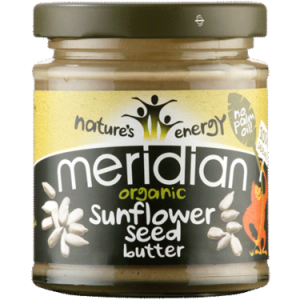 The Meridian range of seed butters are also anti-candida friendly and a nice alternative. Try their pumpkin seed butter, sunflower seed butter, light tahini or dark tahini. I haven’t experimented with any of these too much yet but hope to explore them more in the coming months, watch this space! 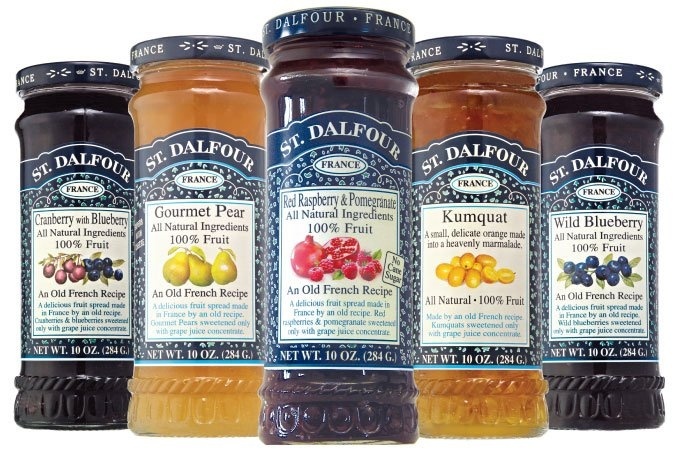 These are sometimes a bit harder to find, I often pick it up in my local health food store. 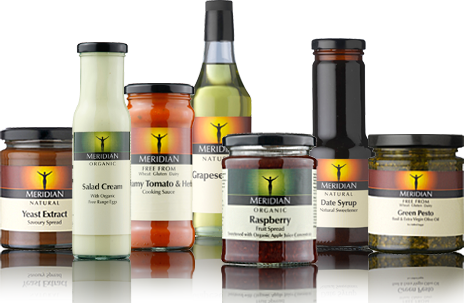 I haven’t tried many of the other Meridian products on the market but they have a wide range of sugar-free items on their website. I love that they have some pasta sauces without sugar, this is really hard to find and often times you aren’t in the mood to cook from scratch so here’s your answer. I haven’t seen most of these products but a few are available in health food shops, or of course they could be ordered online. They also seem to have a Mayonnaise which I must find and try! I made my own mayo recently which was really different to shop-bought mayo but really nice. 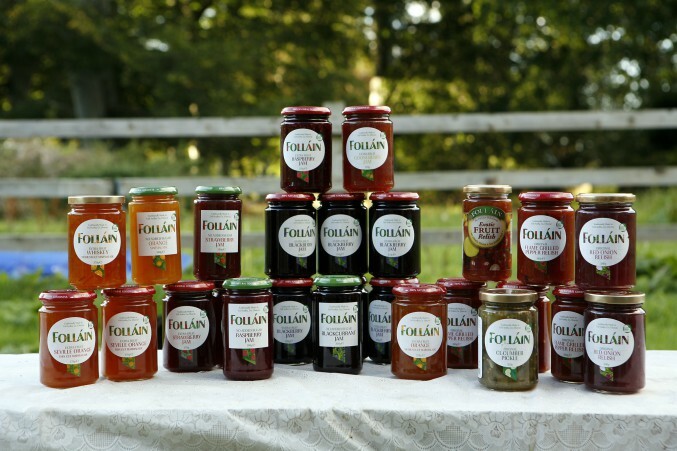 St. Dalfour are my favourite sugar-free jams, but there is also an Irish brand Follain if you want to buy local who have a great range too. I get both in Tesco and my local Eurospar also has a few St. Dalfour jams too which is handy. 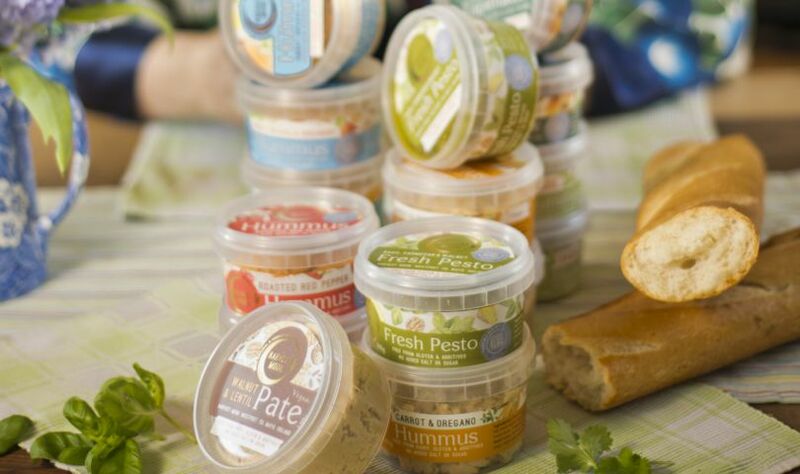 Yet another great Irish brand with so many delicious sauces and dips to choose from. I think most of these are preferable on Stage 2 of the anti-candida diet such as their Pesto, Tapenade, and amazing range of Hummus’. I sometimes get them even now (Stage 1 on the diet) as a special treat but I look forward to being able to indulge in them any time I want 🙂 They are easily available in most shops. Again a great Irish brand run by two brothers. 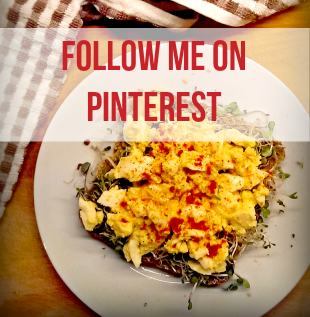 I use their sundried tomato pesto a lot – even though it has balsamic vinegar which I’m not supposed to have in Stage 1 but it never makes me feel bad / ill so it’s probably OK 😉 If you follow me on instagram you’ll also know that I use their Alfalfa Sprouts all the time. I get the sauces and sprouts in my local Eurospar. I also bought a pack of their Alfalfa seeds recently from my health food store to sprout myself at home. This is my new favourite find actually. 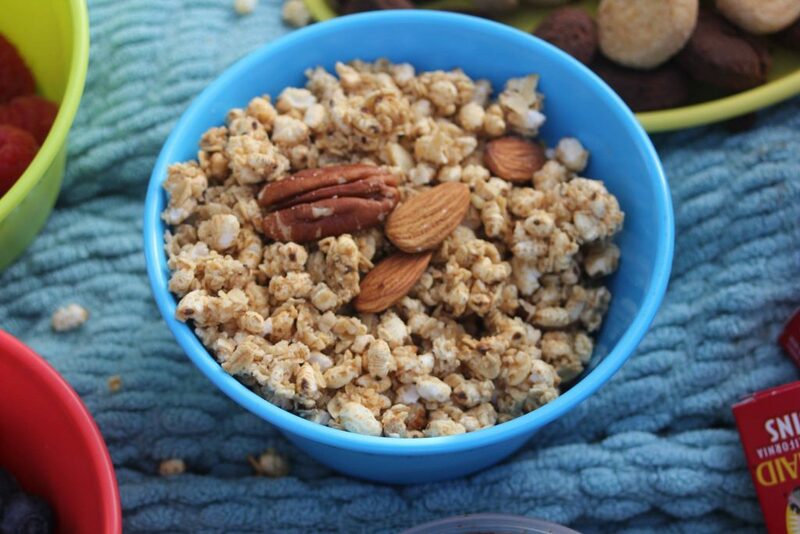 A range of yummy sugar-free and gluten-free granolas that are simply divine. My favourite so far is the Nutty Crunchy Granola but there’s plenty of others to try once I can eat fruit again in Stage 2 of the anti-candida diet. They have a wide range of other products too so I’m going to start keeping an eye out in shops for this brand as they have really surprised me 🙂 I got the granola from my local Fresh. You know I have to say living in Ireland is great on this diet. It seems like there’s more and more options opening up for people with strict dietary needs every day that are still tasty and diverse enough for a foodie like me. 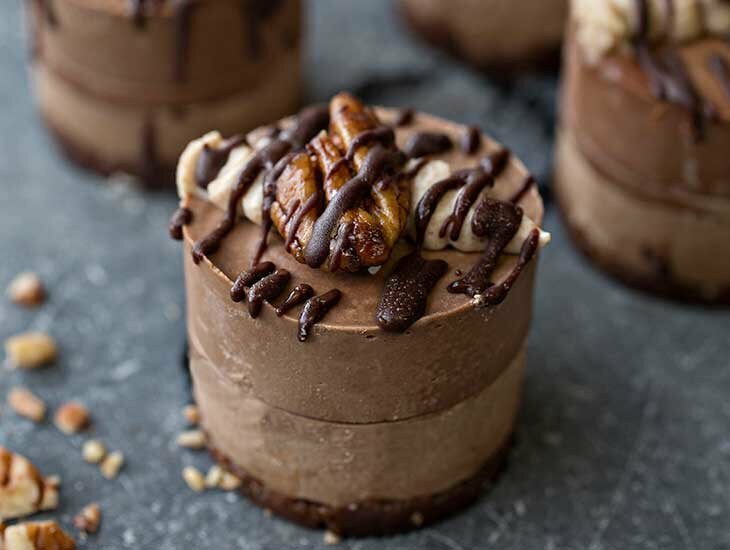 The sugar-free part of this diet is by far the hardest part for me, but I’m trying to find new and different foods to replace the things that I’ve eaten mainly out of habit for the last 31 years. What about you? How are you finding your journey without sugar? What products have saved your life on more than one occasion?